Holidays are a great time for companies to showcase their brand through creative marketing campaigns. With Thanksgiving only a week away, it’s high time that you create buzz for your business. Is your Thanksgiving marketing campaign all set or are you still racking your brains trying to come up with a better strategy this year? Launched in 2010, this campaign by multinational financial services company, American Express (Amex) aims to support and promote shopping at small businesses. 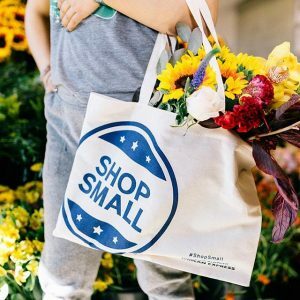 The “Small Business Saturday” (Saturday after Thanksgiving and Black Friday) campaign benefits small business owners as it helps them increase exposure, engagement, and sales. On the other hand, cardholders who participate can earn points and enjoy other perks. For many consumers and business owners, the campaign is a great way to give back, put a spotlight on small, independent retailers, and make local communities strong. It is a hit every year, thanks to Amex’s attractive ads, user-friendly website, and social media promotion! The Thanksgiving weekend, which includes Black Friday, is considered the busiest shopping days of the year. 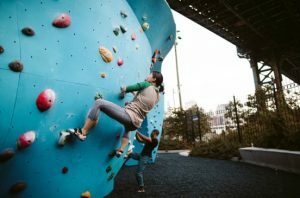 However, instead of taking advantage of this opportunity to boost sales, Recreational Equipment, Inc. or REI, choose to close its stores on that particular holiday. The popular outdoor retailer and cooperative’s #OptOutside social media campaign was created to encourage its employees and consumers to go out not to shop but to enjoy nature on Black Friday (and every day). Since its launch in 2015, #OptOutside became a popular hashtag that helped the company grow. Coca-Cola is known for its heartwarming and successful holiday ad campaigns. For Thanksgiving, the giant beverage corporation created a special version of its ongoing “Share a Coke” campaign. 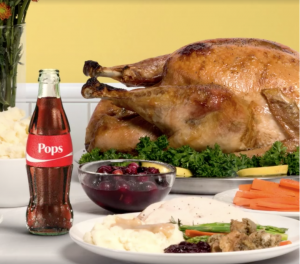 The ad features personalized Coca-Cola bottles used as place cards on the Thanksgiving table. The campaign was promoted on Facebook, Instagram, and Twitter and boosted customer engagement and sales. But aside from social media, a Coke bottle with customized names and messages make a fun conversational piece at the dinner table during Thanksgiving, as well. For a lot of Americans, the day before Thanksgiving is the busiest travel day of the year. Online retail company, Zappos wanted to take the stress away and make travelers #TravelHappy. 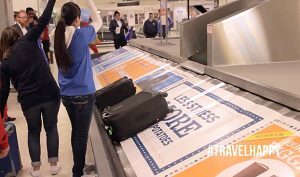 This is why they partnered with American Airlines to create and launch the “Baggage Claim Game” campaign. 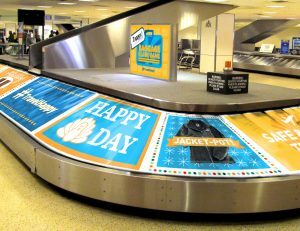 The game works similar to “Wheel of Fortune.” American Airlines passengers get to win a prize indicated on the block where their bag landed on the conveyor belt. This award-winning campaign generated social media buzz and increased the brand’s visibility and popularity. Quizzes are an entertaining and engaging marketing promo or strategy, and Realtor.com approves. 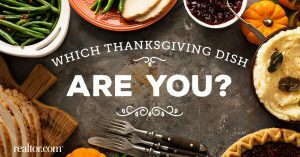 For Thanksgiving, the real estate listings website launched a fun personality quiz campaign called, “Which Thanksgiving Dish Are You?” After completing the short quiz, participants will get pun-filled Thanksgiving dish descriptions that will reveal their personalities. A light yet amusing game like this is sharable. Realtor.com has succeeded in gaining website visitors and driving social media engagement during Thanksgiving with this campaign. Marketing campaigns are created primarily to boost brand awareness, leads, sales, and revenue. But they can serve a more meaningful purpose, too, like what these companies have shown through their campaigns. Whether it is to support, inspire, or to simply entertain, get your creative juices flowing and launch a campaign for a good cause this Thanksgiving! Our virtual assistants can help you create and launch your marketing promos and campaigns! Contact us to find out how we can work together. Pepper Virtual Assistants is a business solutions firm that specializes in virtual administrative and personal assistance, online marketing, customer support, and copywriting. We are known for reliability through our managed services, responsive client handling backed by extensive training, and rockstar virtual assistants hired for their skills and expertise.